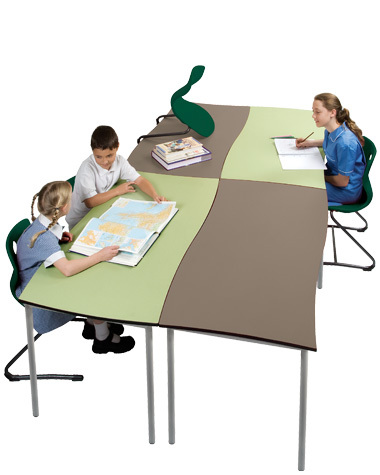 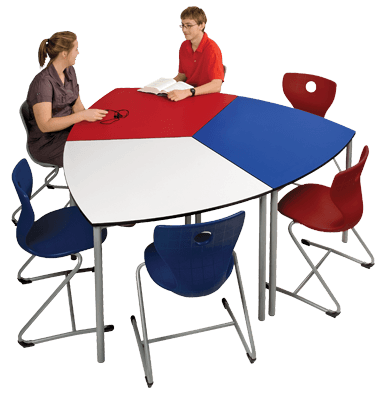 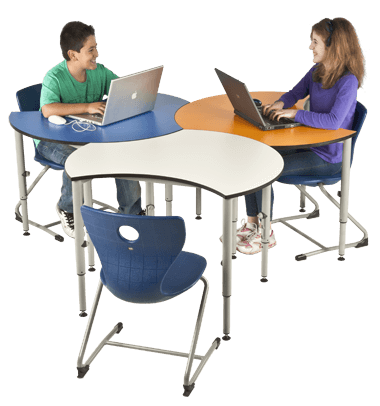 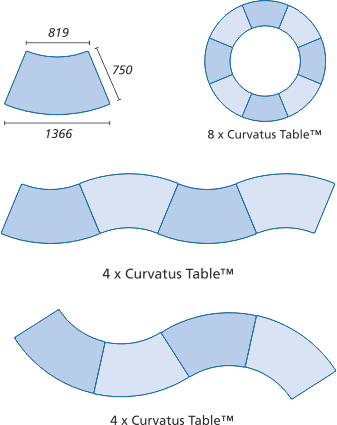 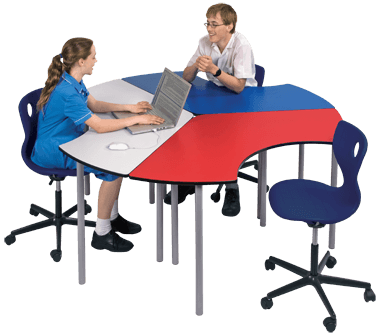 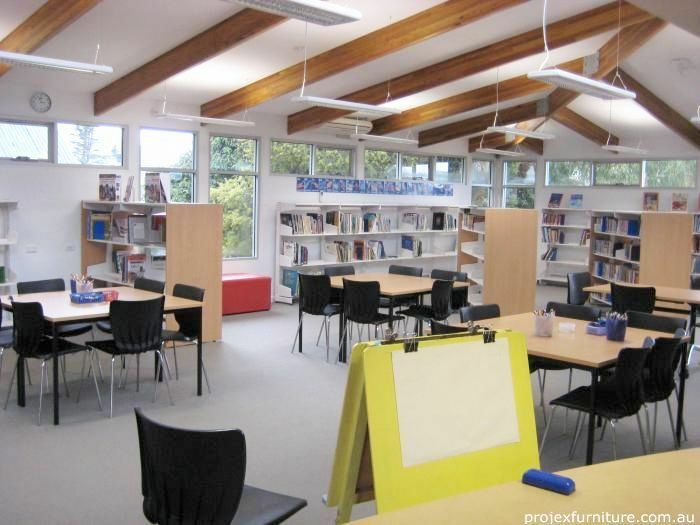 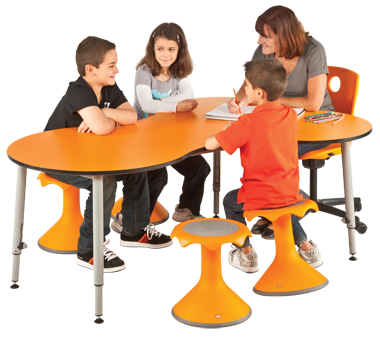 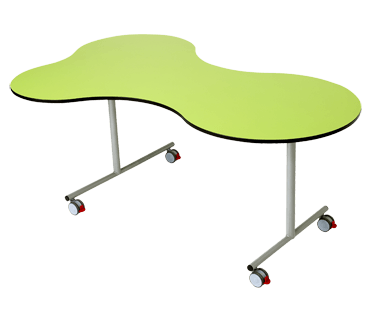 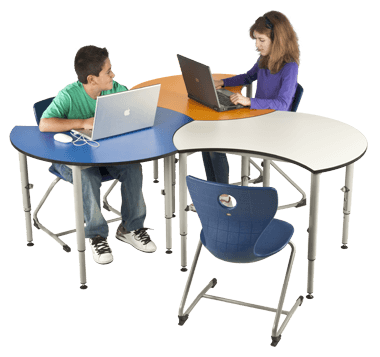 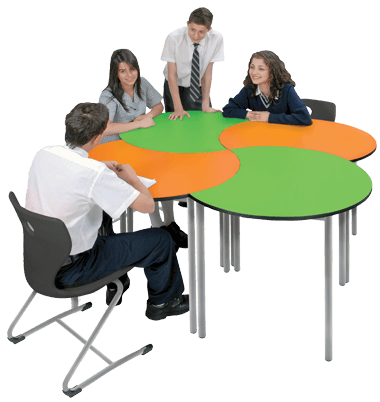 Woods Educational Furniture offers an extensive furniture range to strengthen the learning environment of your school. 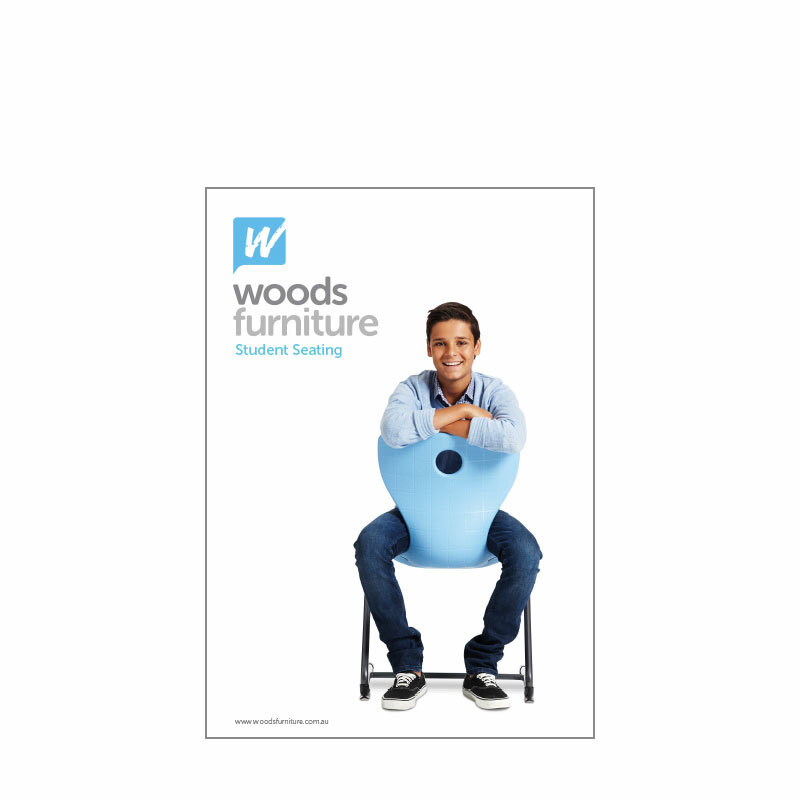 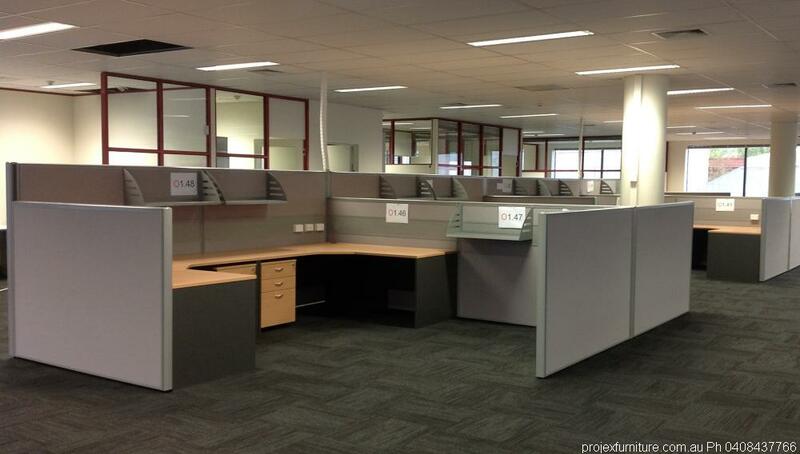 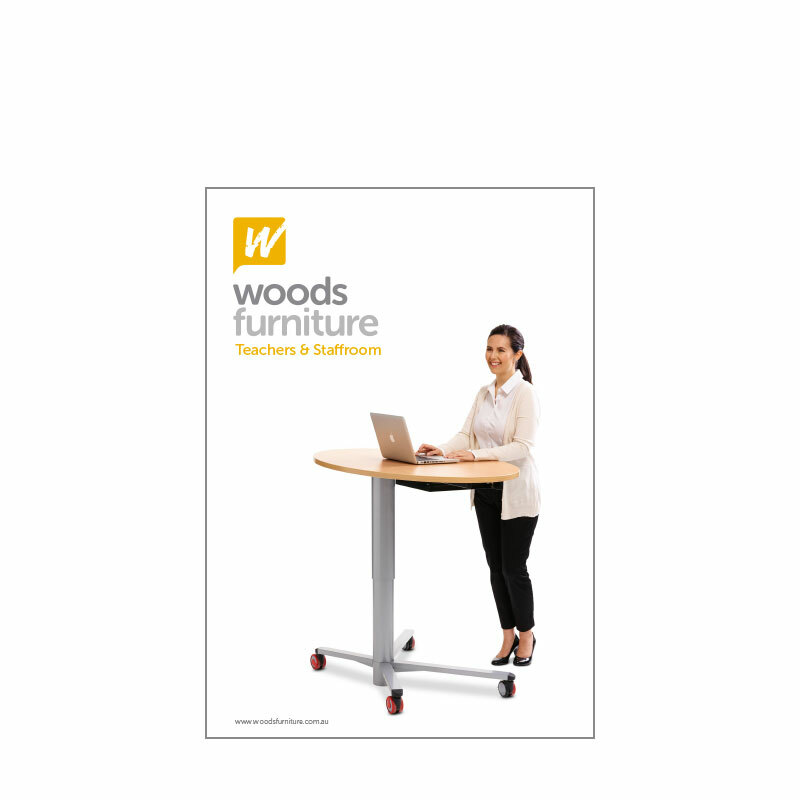 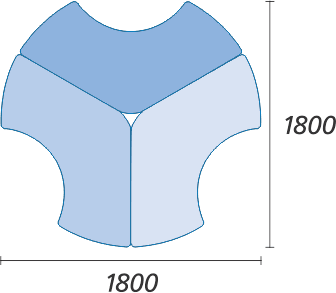 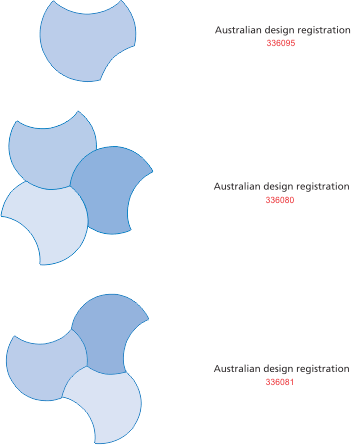 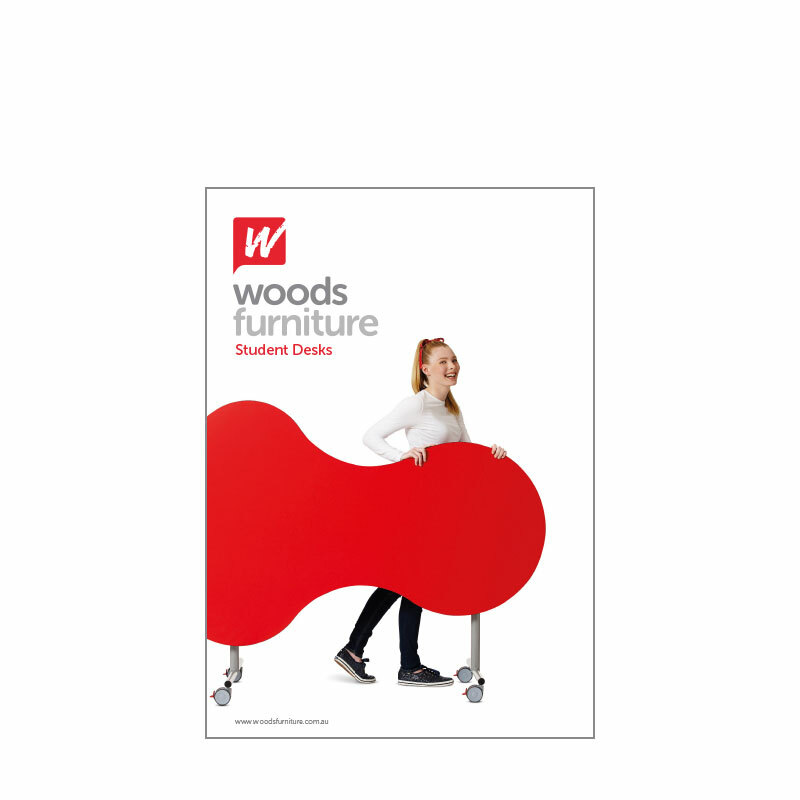 Based in Melbourne, Woods Educational Furniture is a proud Australian company, manufacturing student chairs, stools, lockers and desks for Australian schools since 1953. 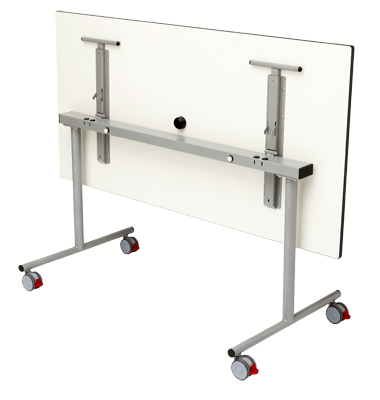 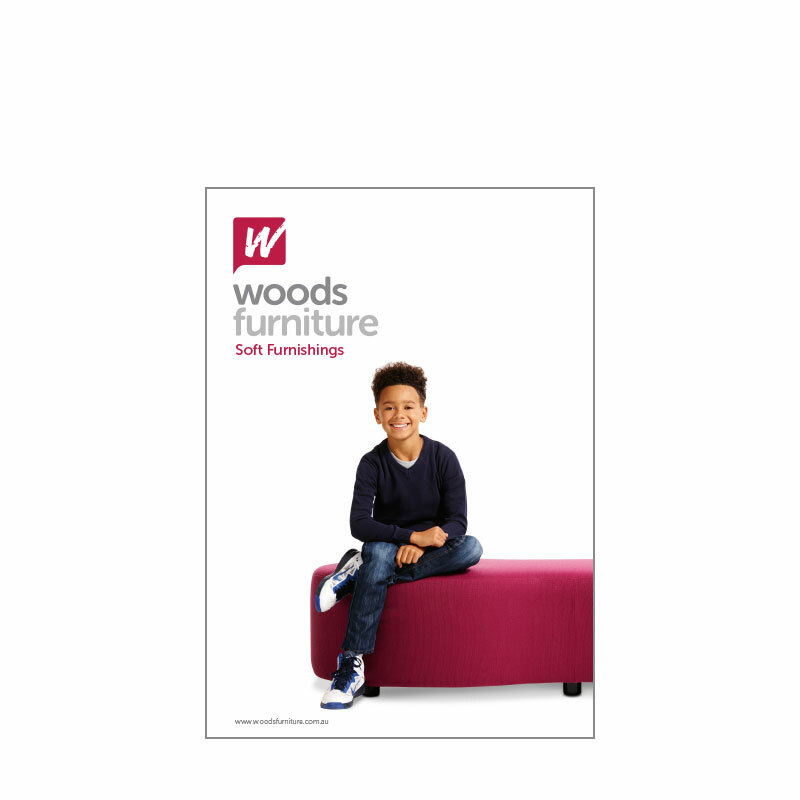 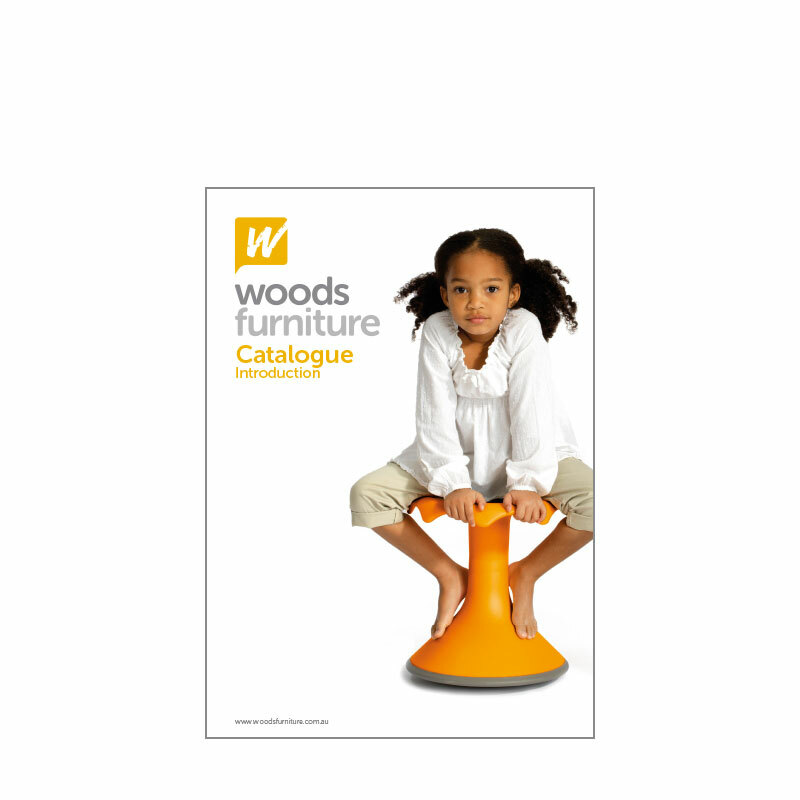 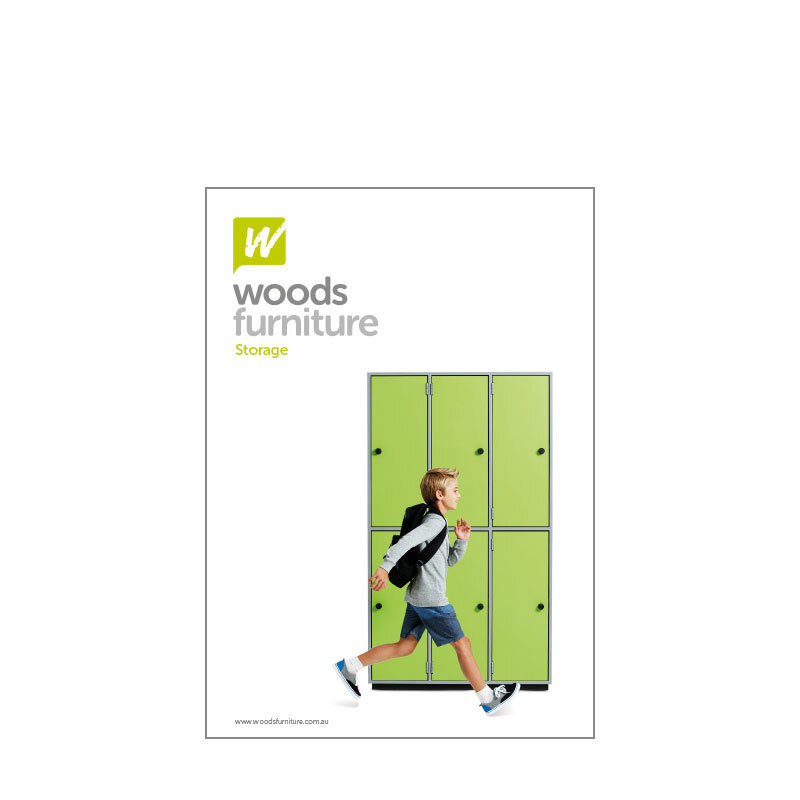 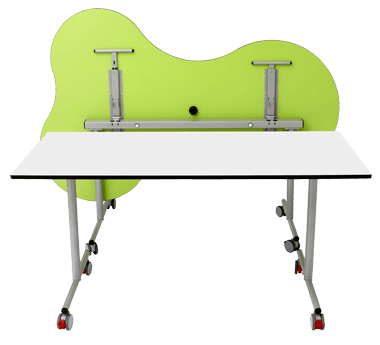 Visit the Woods Educational Furniture website to see the full product range.